A tea ceremony is a culturally influenced ceremonial activity, where the Art of Tea is practiced. Cha Yi means Art of tea. Cha Dao is Way of tea. 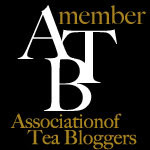 Cha Ren is Tea person - dedicated to the art and craft of drinking tea. 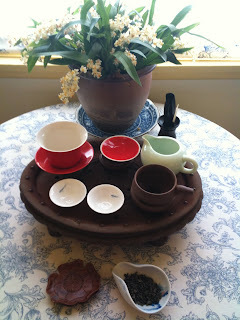 The Chinese way of drinking tea is more of an art form than it is a ceremony. According to Chinese culture, tea is meant to be enjoyed without inhibitions, rules, self-consciousness or any restraints to pomp and circumstance of ceremony. It is an experience that is spontaneous and free like flowing water - just like the Great Tao. In the Japanese tradition Chanoyu is a cultural activity. The actual ceremony is called Chanoyu or Chado. It involves the ceremonial preparation and presentation of Matcha - powdered green tea. The manner or art is called Temae. 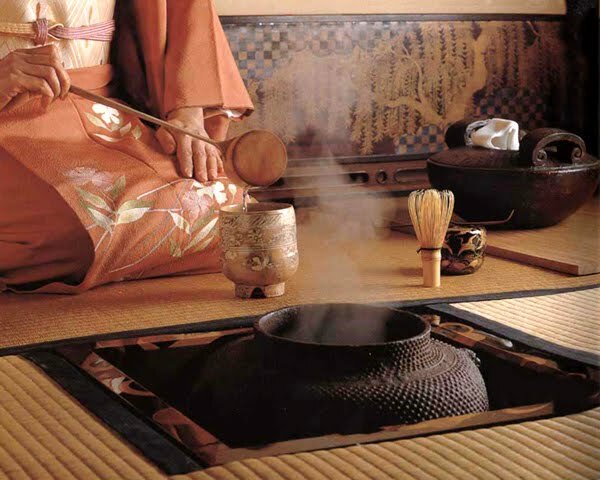 The development of the Japanese tea ceremony is attributed to Zen Buddhism. Drinking tea was introduced to Japan in the 9th century by Eichu a Buddhist monk who brought it back from China. It began to develop as a transformative practice due to its quiet and sober yet refined and subdued taste. The act of drinking tea is characterized by humility, simplicity, natural, profound yet imperfect, celebrating beauty, time and space.